Align, set up in 2014 for workplace, mixed-use, hospitality and residential projects by Nigel Tresise and Gurvinder Khurana, and garnering multiple awards along the way. 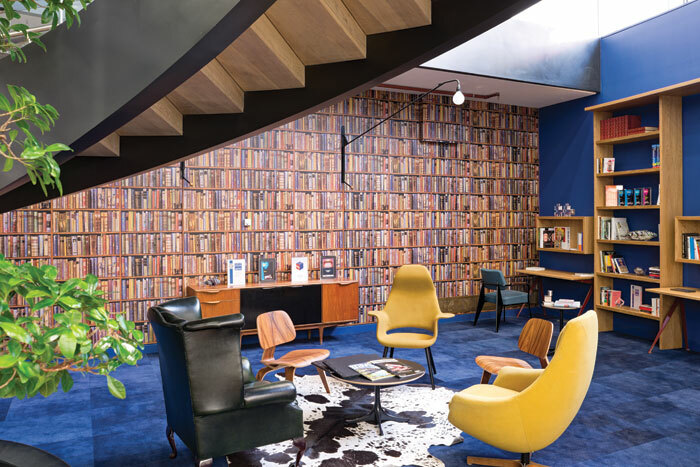 Interior architecture and design consultancy Align undertakes workplace, mixed-use, hospitality and residential projects, after being set up in 2014 by directors and co-founders Nigel Tresise and Gurvinder Khurana. The two met some years earlier when Tresise interviewed Khurana for a job. ‘And I got a lot more than I bargained for: a business partner and a wife!’ says Tresise. 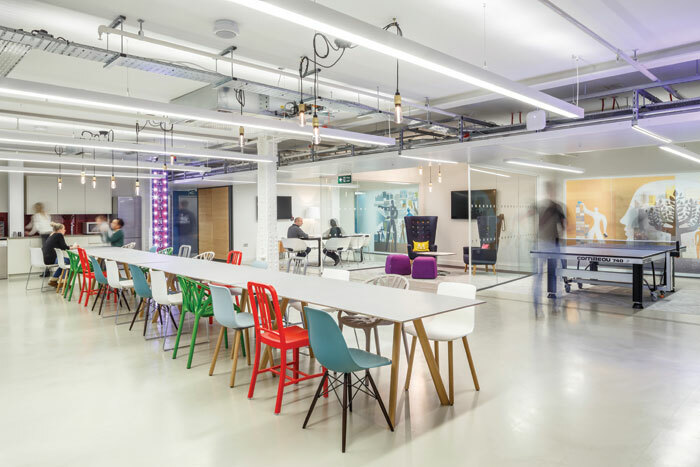 Mendeley offices: Made up of 1,860 sq m suite of off ices, the project responds to a complex technical brief. Staff needed to work at their optimum level when coding, including working alone, in pairs, in small and large groups; sitting, standing and collaborating with varying privacy: fully private, semi-private, or open meeting areas. Relaxation areas were also incorporated. The past two years have seen the husband-and-wife team win numerous awards: Best in Workplace Interior Design, Corporate LiveWire Architecture Awards 2016, Best Small Studio, London Design Awards 2015, and the Annual Office Space Award, Modern Decoration International Media Awards 2015, among others. Omeara : Completed in 2016, with an opening gig featuring The Pretenders, the intimate 380-capacity music venue includes a separate live-performance area, four bars, green room, two dressing rooms for artists and a roof garden. Commissioning the project was Ben Lovett of British band Mumford & Sons, who took on a ‘hands-on’ role within the project. Offices for BrandOpus: The 1,765 sq m, three-storey office project was the practice’s golden opportunity project: ‘It turned out to be not only award-winning, but reputation-making,’ the practice says. The design concept creates a ‘home from home’, in which creativity, people, information and communication are all promoted within the space. This year sees Align branching out beyond workplace, and there’s a ‘great restaurant project on the books and an ongoing mixed-use scheme at London’s Flat Iron Square’. 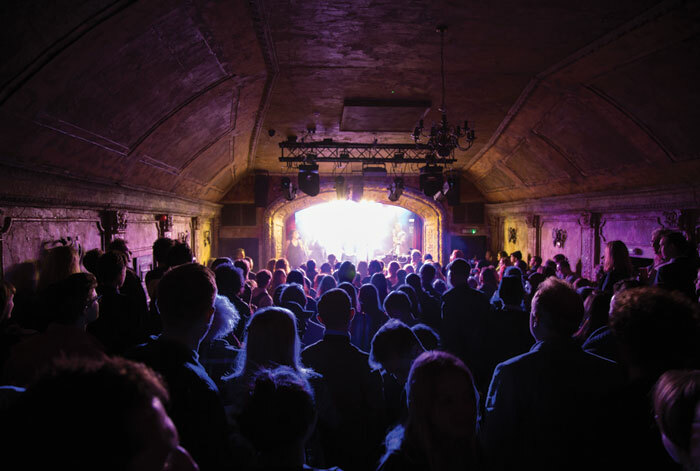 align also finished a live entertainment venue, opened in October, for which the practice was responsible for revitalising former railway arches.